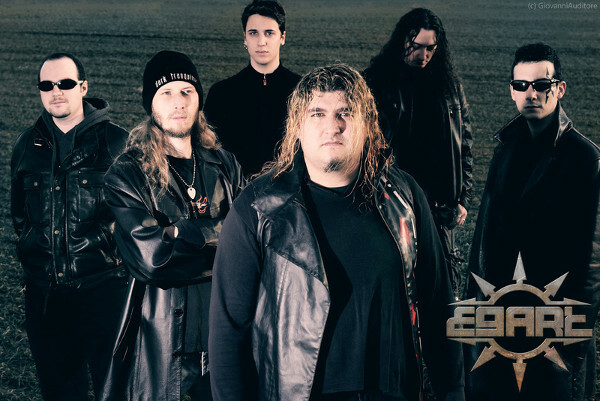 EGART is a metal band formed in Novara (Italy) in 1997 by frontman Stefano "Raimu" Muccio. They combine the mixing of various Metal elements from heavy, melodic death, epic, power and a little bit of prog metal and even a vein of black. You can see many influences from early 'In Flames' to 'Amorphis' or from 'Grave Digger' to something like 'Therion'. However there is still something peculiar, epic and dramatic in their music. EGART has been in numerous live appearances in their home country including slots on both Chaos Collision and Maximus Rock Fest II Festivals. 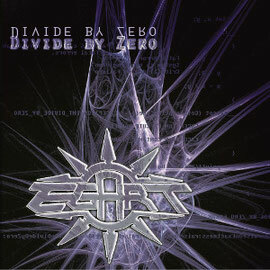 They have also released some demos and their debut album "De Termine Ordinis" (2010), and the latest release is their second album entitled "Divide By Zero" released through Copro Records on July 11th in 2014. The album was recorded and mixed at Elnor Studio in Italy, and mastered at Chartmakers in Finland. If you are a fan of Amorphis, Dark Tranquillity, Grave Digger, Insomnium and Therion, you should check out EGART.